OnCloud Imaging is a provider of high quality aerial and ground based photography and videography. 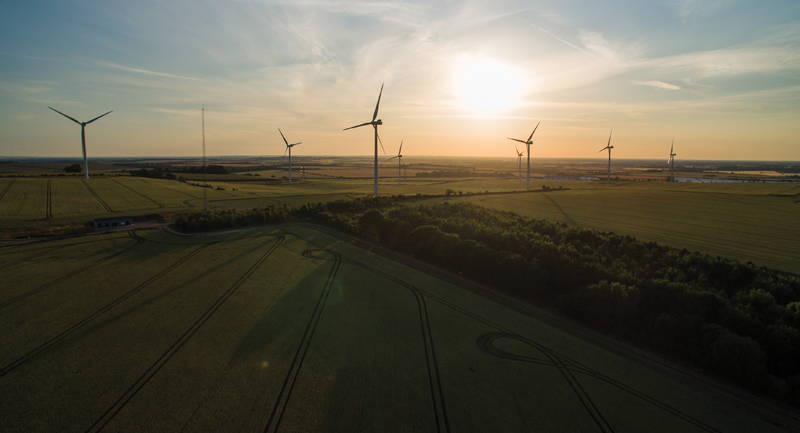 The business is built on experience within photography and has recently added the new technology of a small unmanned aerial vehicles (SUAV) for aerial work. We use pilots that are trained in accordance to CAA requirements and have relevant liability insurance. Providing our customers with a responsive service is at the heart of our business operations. We primarily operate in Suffolk, Norfolk, Essex and Cambridgeshire, however will consider assignments outside of this area. We work closely with each client to ensure OnCloud Imaging fulfils and exceeds expectations, we cover a wide range of applications. Business promotion – Advertising on the internet is proving to be more effective than TV and paper publications, having a short video on your website to showcase your business is an affordable way of demonstrating the services and products you provide. We provide creative input that will ensure the end product is both eye-catching and memorable. This cost effective option can provide your company the marketing edge. Property sales - Including aerial images and video as part of your portfolio will present a property in a unique manner. We can provide a short video that captures both the internal and external features of a property / estate. This product attracts an increased level of potential buyers allowing you to offer something different to your competitors. Surveying - Aerial imaging helps to reduce unnecessary risk and related cost of property inspection. You can avoid the cost of elevated platforms such as scaffolding and cherry pickers by using the precise manoeuvrability of the SUAV reduces the likelihood of key elements of the survey being missed or interpreted incorrectly. Tourism - Smooth sweeping video footage from the air presents a tourist location in all its stunning glory. Providing aerial imaging at an affordable price will attract visitors by seeing the splendour of your location from an imaginative perspective. Everything else - There are multiple uses for aerial and ground based imaging and video that aren’t listed above, industries that use this medium include construction, agriculture, forestry, archaeology etc. Each assignment is managed from initial planning through to final product presentation, we use state of the art software to ensure all products have thorough post production to provide a first class product. Please feel free to contact us so we can discuss how OnCloud Imaging can meet your needs. Don’t be left behind and miss your opportunity to present your business from a new perspective.